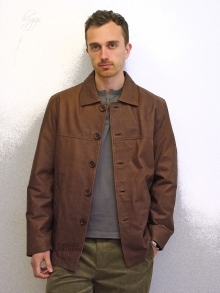 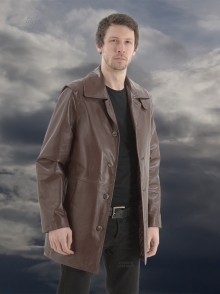 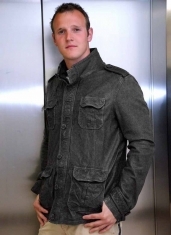 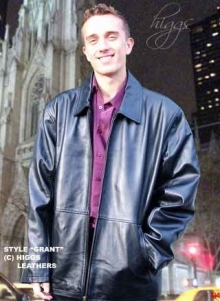 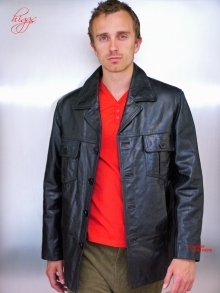 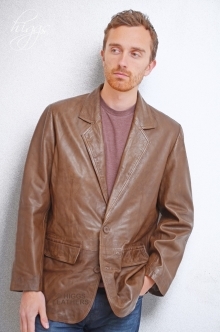 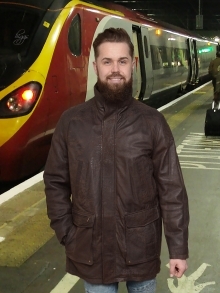 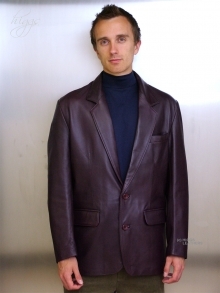 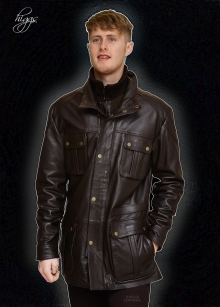 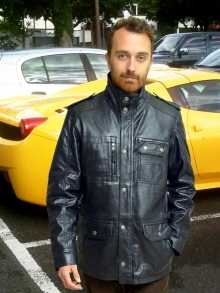 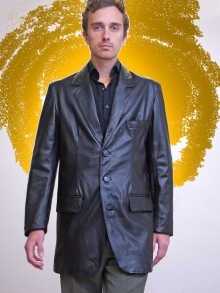 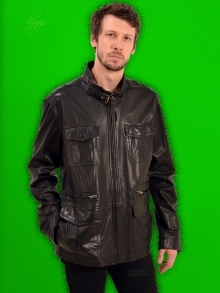 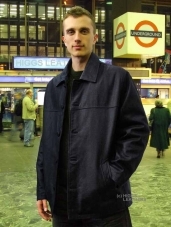 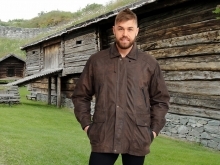 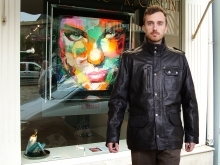 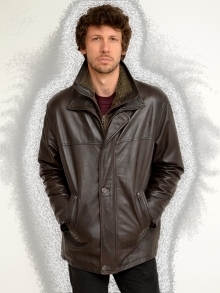 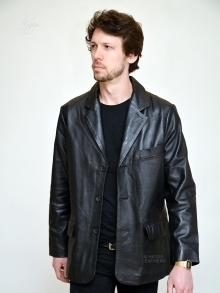 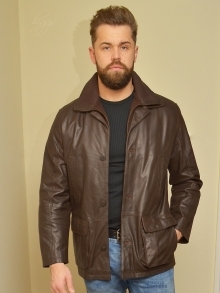 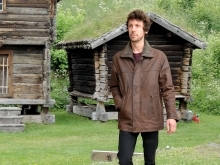 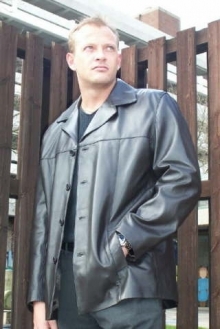 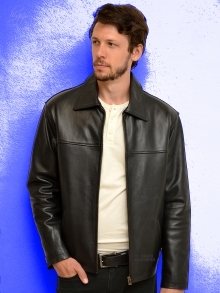 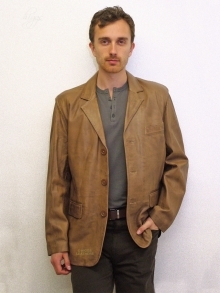 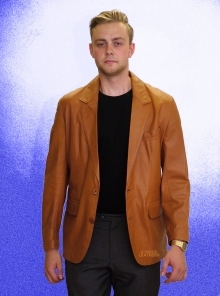 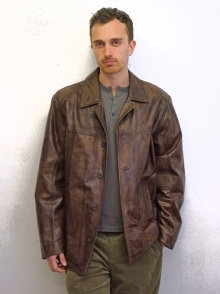 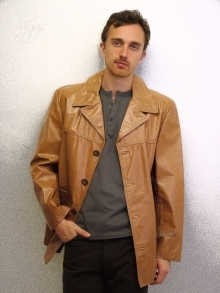 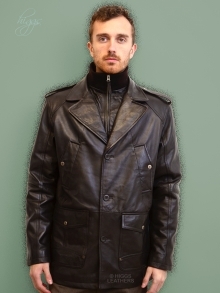 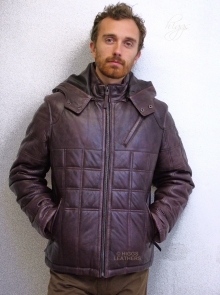 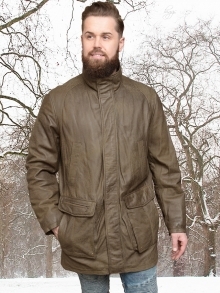 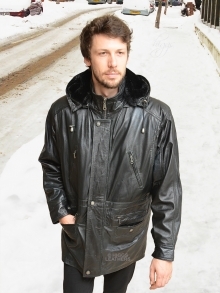 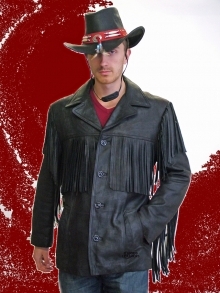 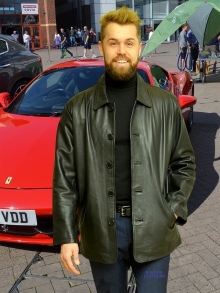 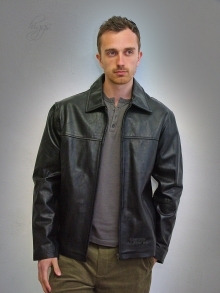 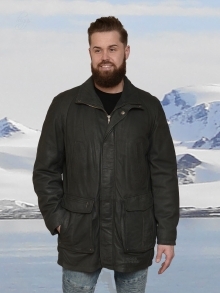 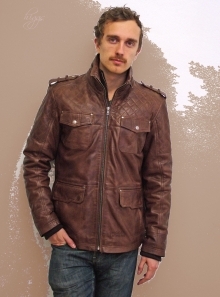 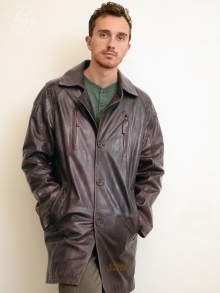 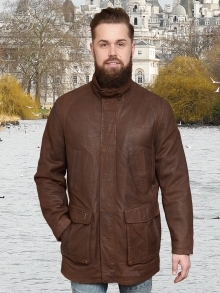 We have one of the finest selections of longer length men's leather jackets in the UK! 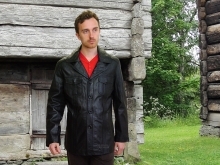 Most designs are available in sizes 36" to 46" chest and others now up to 64". 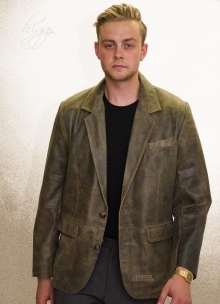 Certain styles can also be made in both smaller and larger sizes to order, usually between 7 to 14 days (please inquire about this service).